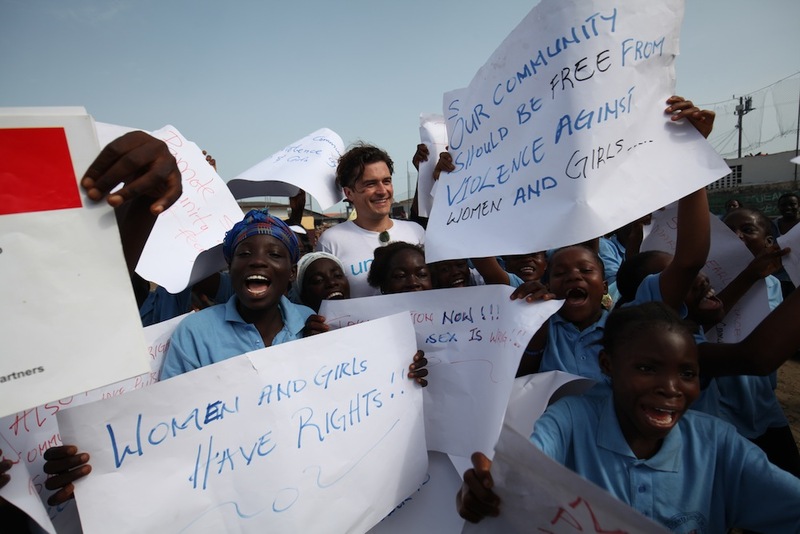 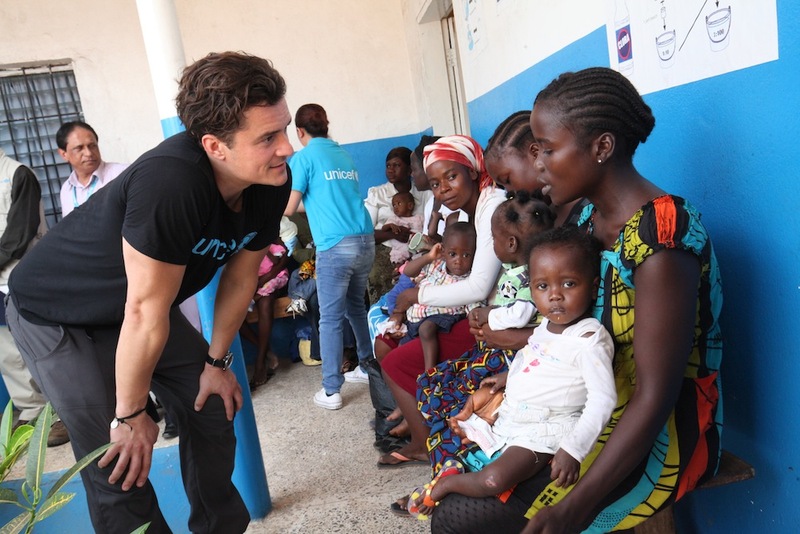 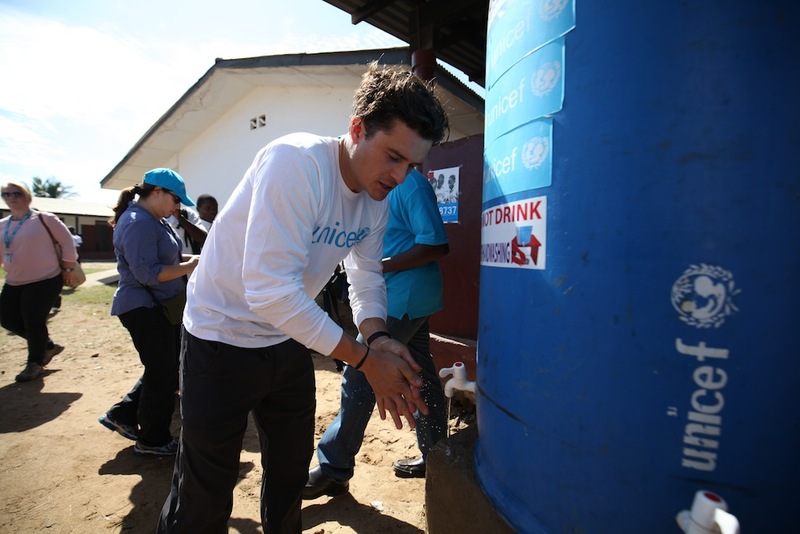 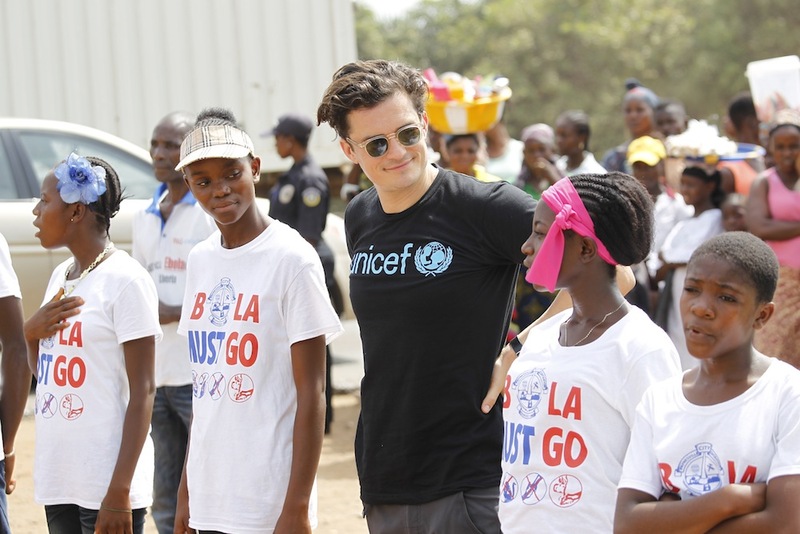 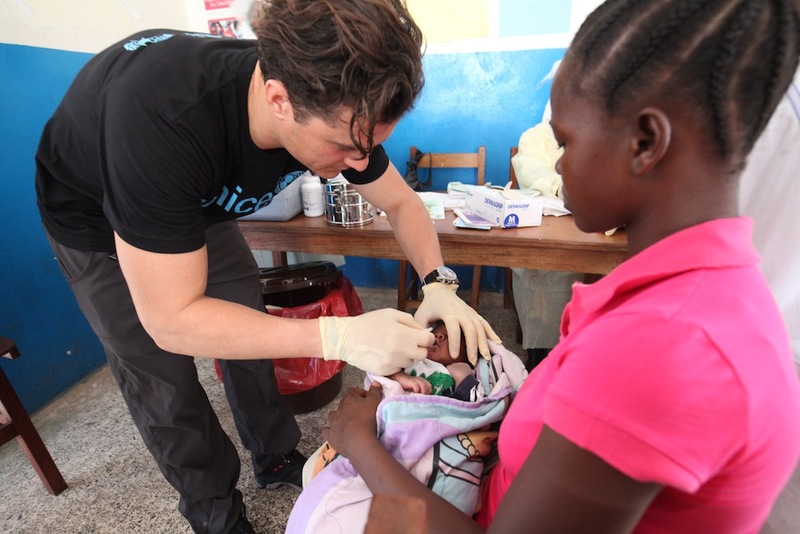 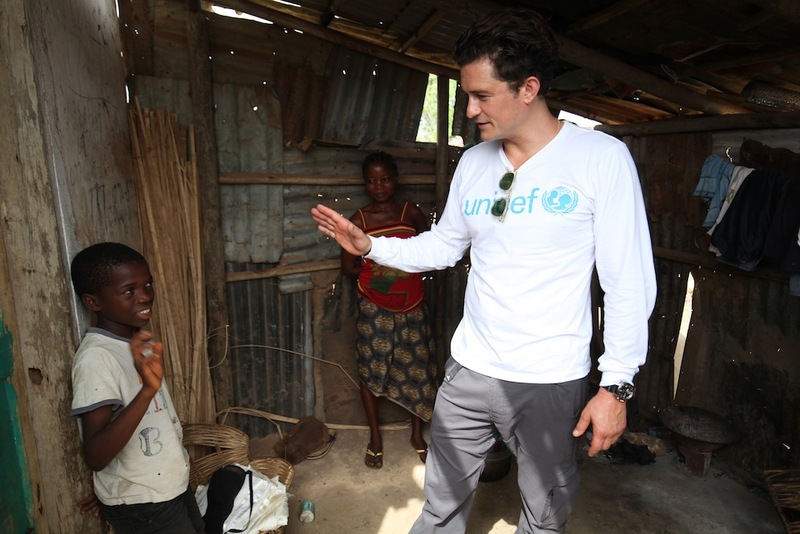 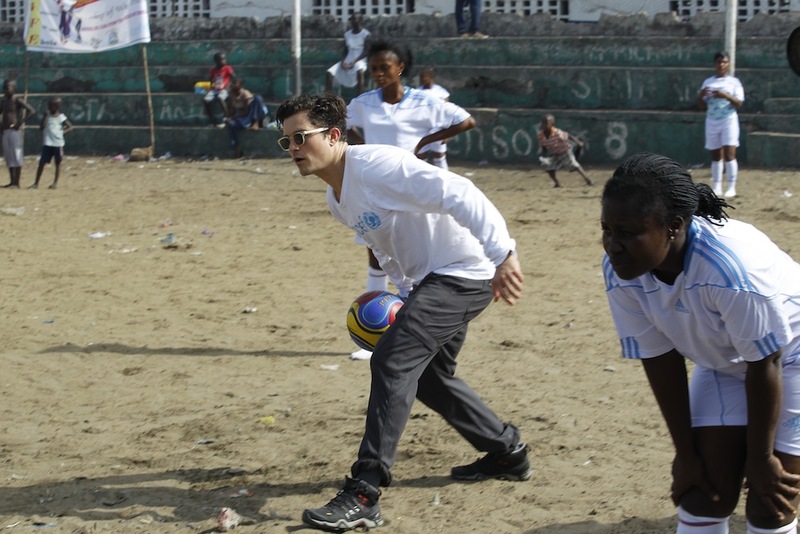 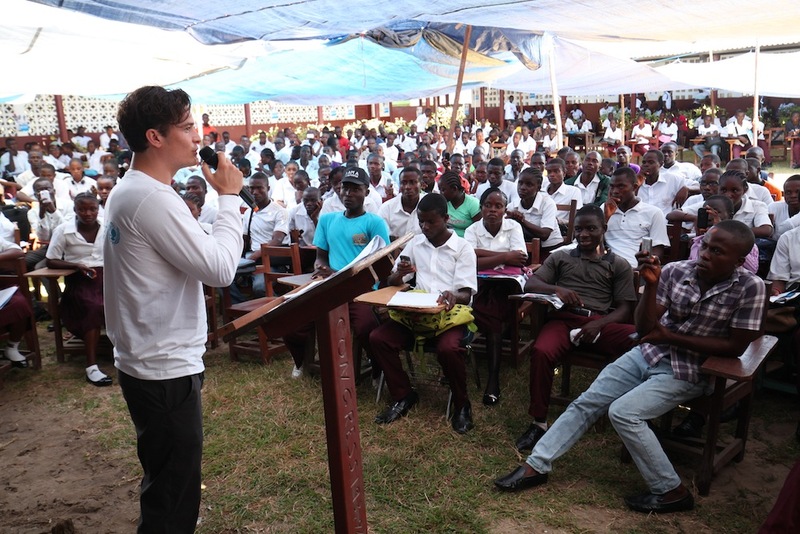 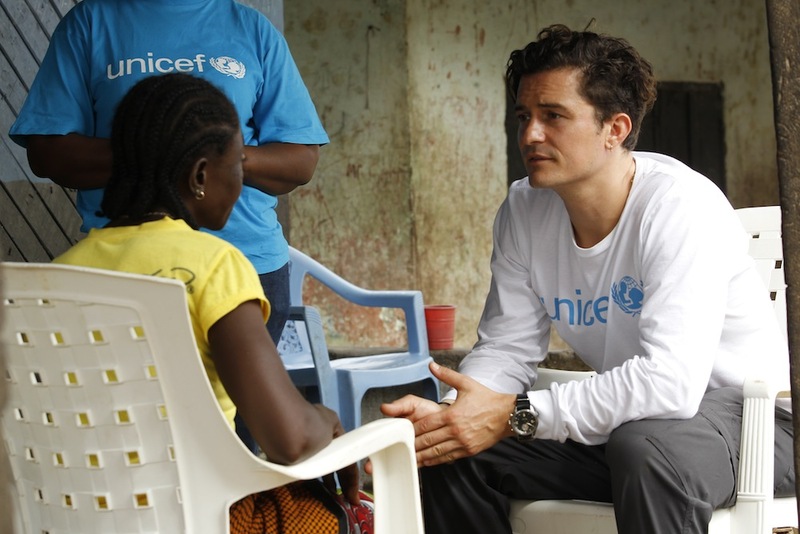 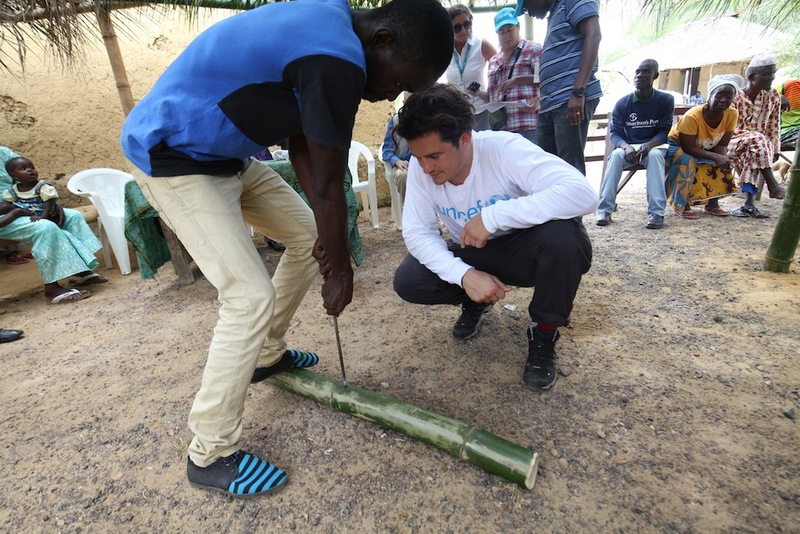 “So many of them lost their lives, so many of them were exposed to Ebola,” Orlando Bloom said during his four-day trip to Liberia. 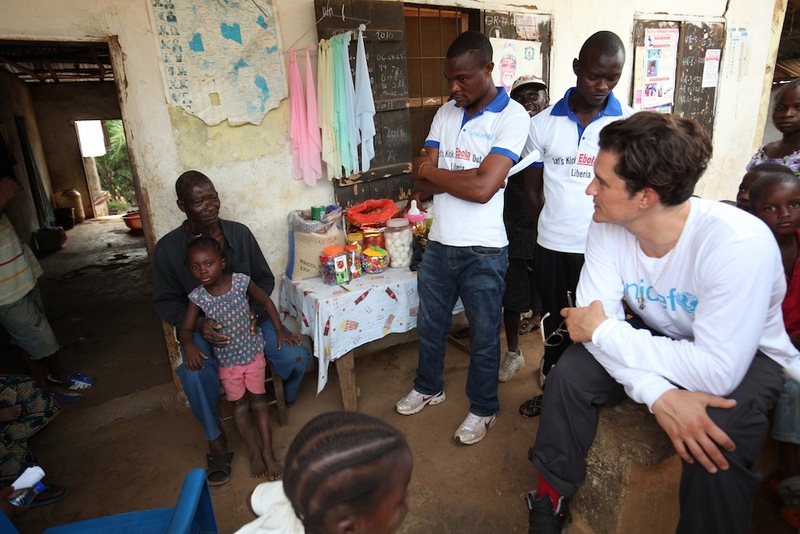 “It’s amazing to have seen the work they did.” Bloom is the first high-profile personality to visit since the beginning of the Ebola outbreak. 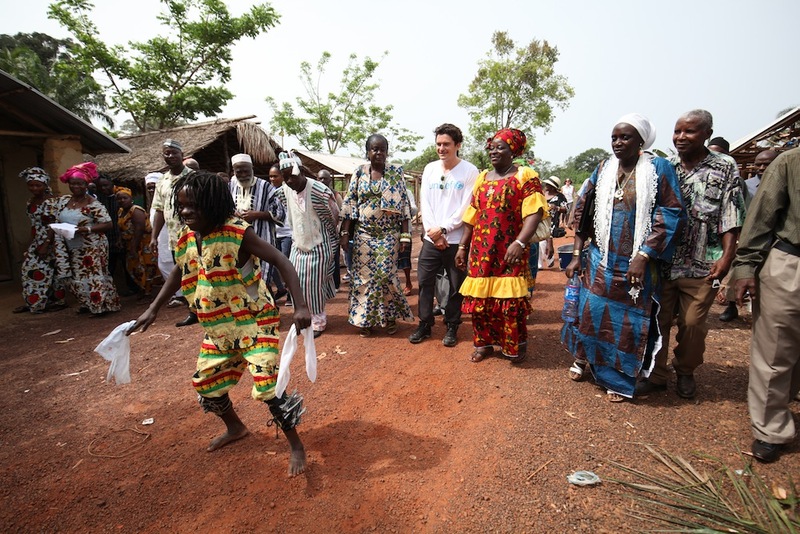 Here are 14 other quotes from his trip. 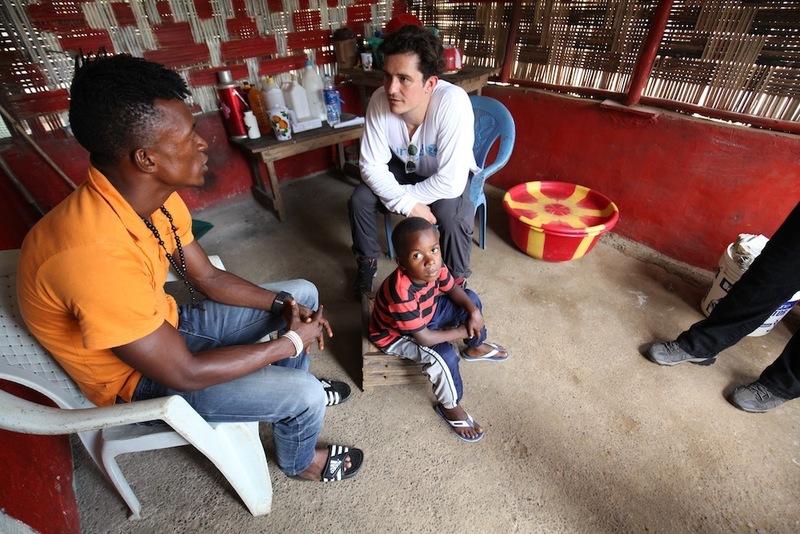 “Because of this outbreak, a million children in Liberia have had their school year cut in half. 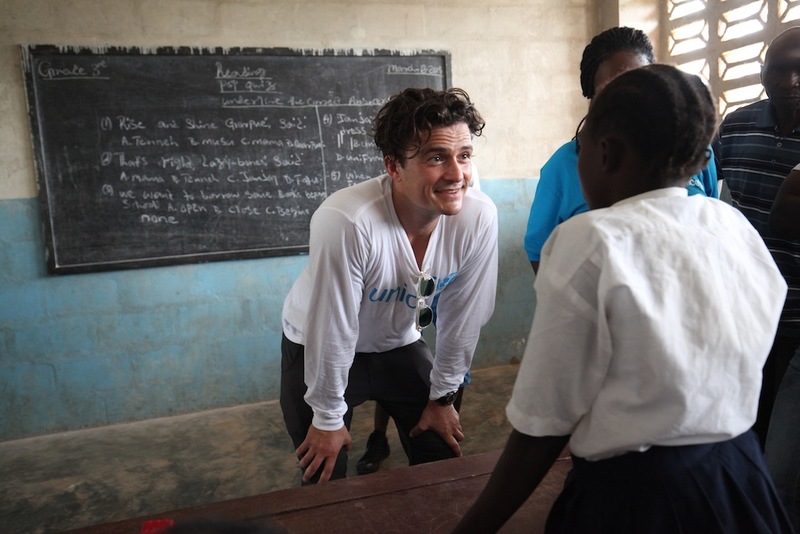 They’re excited to be back in the classroom,” Bloom said to Look to the Stars.